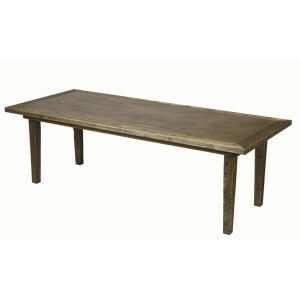 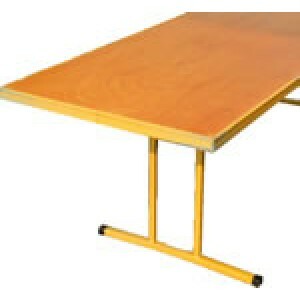 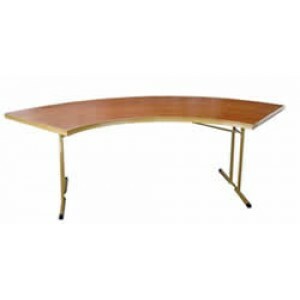 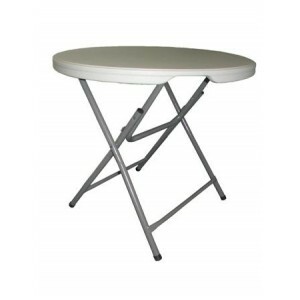 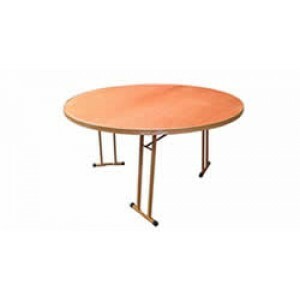 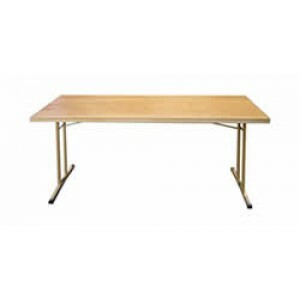 Oblong Trestle Table, 2.40m x 0.76cm. 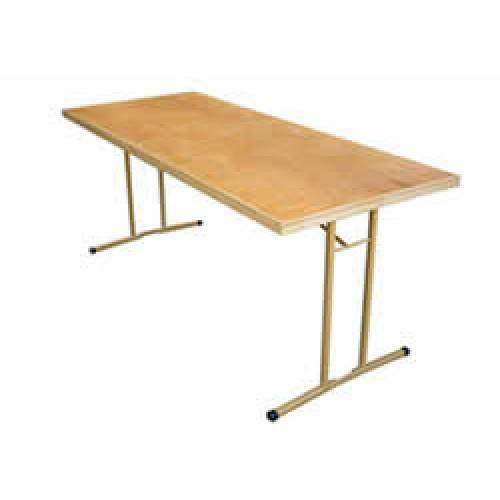 Seats eight guests comfortably, can seat ten if required. 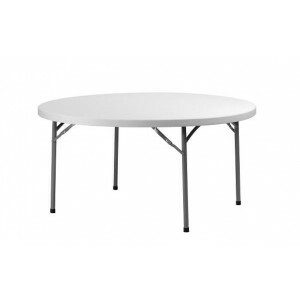 If seating guests, the appropriate linen for this table is the 135cm x 305cm cloth, however the 180cm x 305cm cloth (available in black or white) will cover the table and legs (i.e. 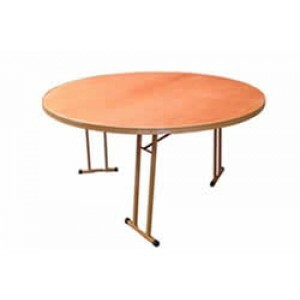 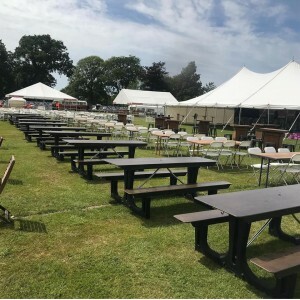 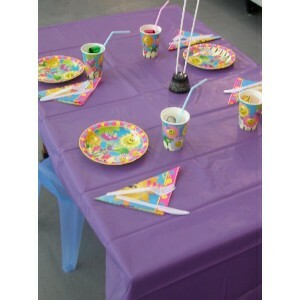 if the table is being used for bar/food service).